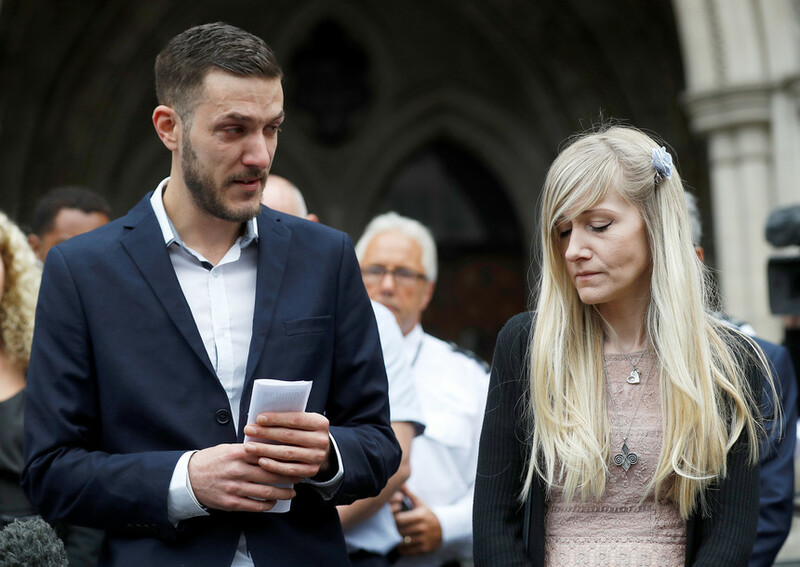 Charlie Gard's parents are spending their "last precious moments" with the terminally ill little boy after abandoning attempts to persuade a judge to let him travel to America for experimental therapy. Lawyers representing Chris Gard and Connie Yates say they want to spend the "maximum amount of time they have left with Charlie". 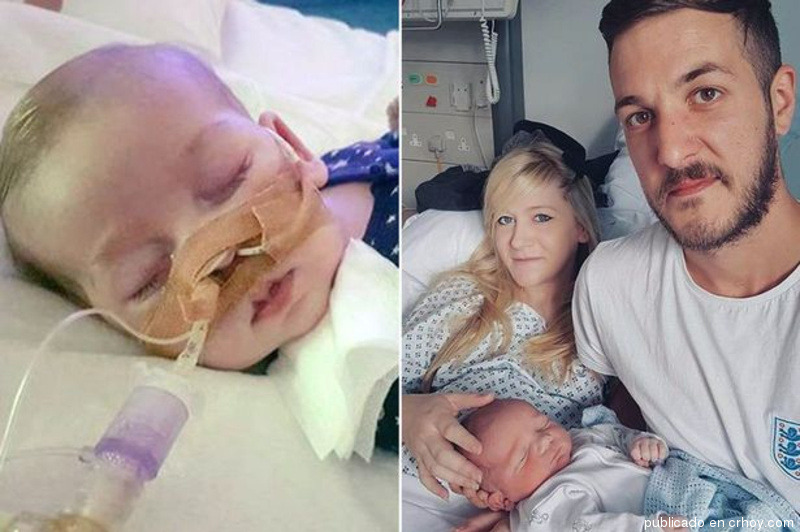 The little boy would turn one year old on August 4 but Charlie's parents say he "unfortunately won't make his first birthday". Bosses at Great Ormond Street Hospital have not said when Charlie's life support equipment will be turned off. But in late June, when litigation appeared to have come to an end after European Court judges refused to intervene in the case, a hospital spokeswoman had said there would be "careful planning and discussion" before life-support treatment ended. Doctors at Great Ormond Street said the therapy would not help. 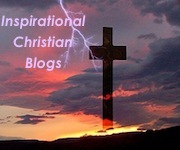 They said life-support treatment should stop. Mr Justice Francis in April ruled in favour of Great Ormond Street and said Charlie should be allowed to die with dignity. Charlie's parents subsequently failed to overturn his ruling in the High Court, Court of Appeal and Supreme Court in London. They also failed to persuade European Court of Human Rights judges to intervene. But the couple had recently returned to court, saying they had new evidence and they asked Mr Justice Francis to change his mind. The couple abandoned their legal fight on Monday after concluding that Charlie had deteriorated to the ''point of no return''. Ms Gard read a statement during a hearing in the Family Division of the High Court. "We are now going to spend our last precious moments with our son Charlie, who unfortunately won't make his first birthday in just under two weeks' time," she said. "Sleep tight our beautiful little boy."